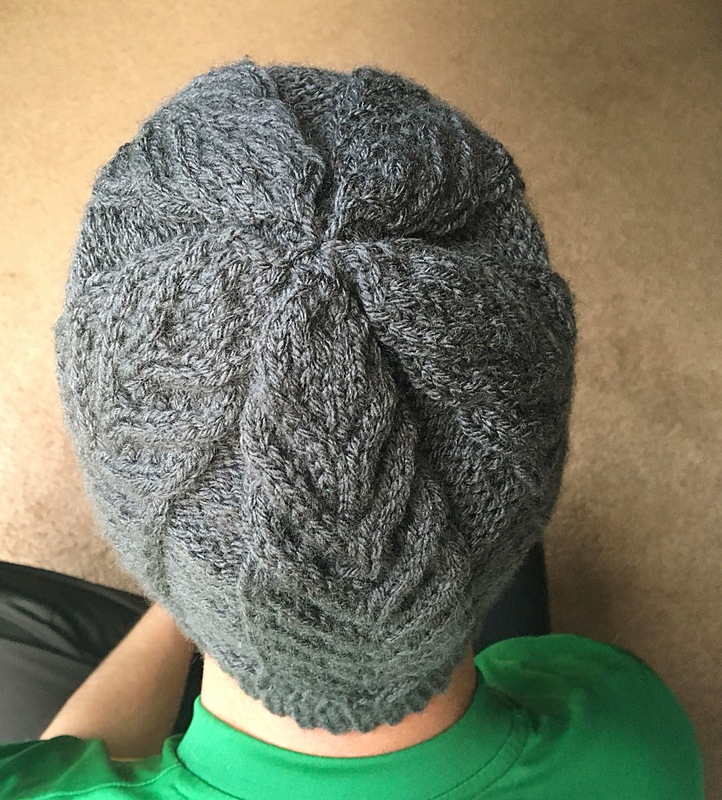 I love knitting, but I occasionally fancy other fiber-based crafts. 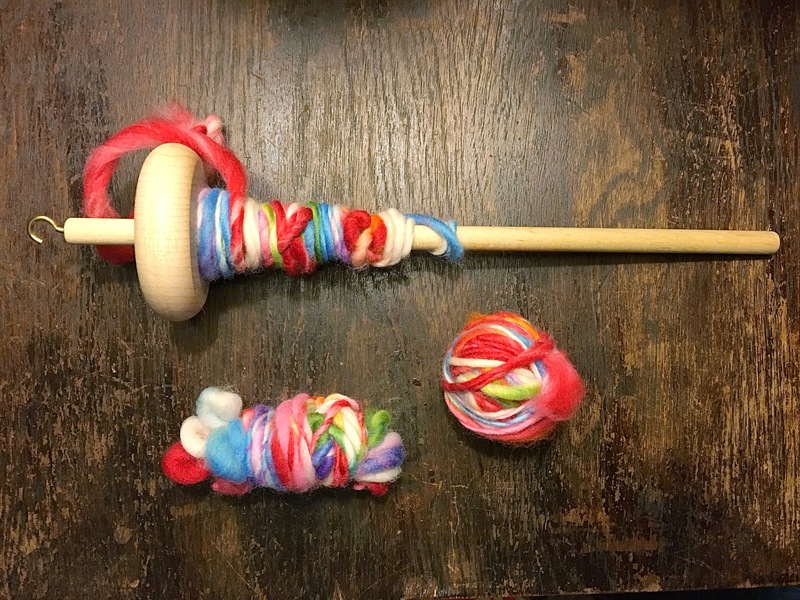 This week, I began spinning some of the roving I bought last weekend. Spinning has become more enjoyable now that I have practiced a bunch. With that being said, I am still not spectacular. I am having trouble with keeping the spin in the fiber consistent. Some parts are tight and uniform and others are fat and fluffy😟. I am off to a not so shabby start, but there is certainly room for improvement. I also began a crochet blanket to try and use up some of my old acrylic yarn. I am on a quest to be rid of 50% of my undesired yarn by July. It is just taking up too much space for no reason. Hopefully, I can reach my goal. Here is to finding my old yarn a new home. 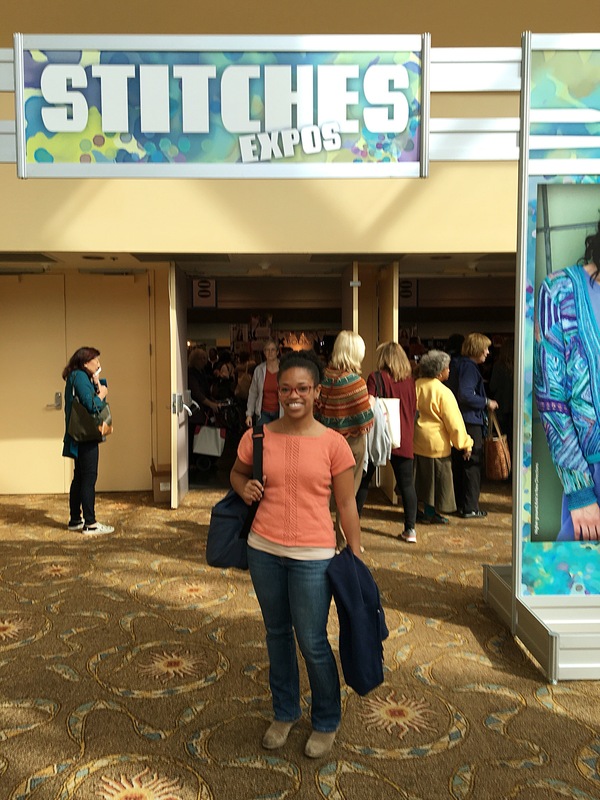 Well this weekend was Stitches West and it was fiber-filled fun! I made sure to stick to my rules from last year. I had my bag, a friend, and some good walking shoes. 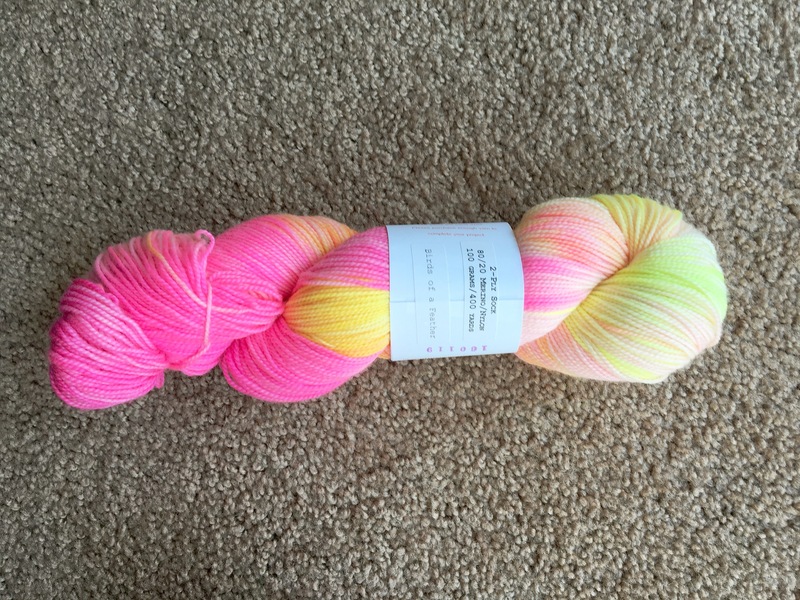 On my want- it list was some hot pink sock yarn and some fun rainbow roving. I was also looking for a giant cone like I got last year. Much to my dismay WEBS did not have any this year. I wore my One- Way Tee, which got several compliments. ☺️ I have to say it again, but this is one of my best knitted items ever. So what was on display? Knitted Knockers was a big group featured in the marketplace. Essentially, it is a group that makes knitted prosthesis for women who have undergone mastectomies. Below are the art pieces made by lovely volunteers. There was also this drool worthy necklace featured in Betsy Beads. I love how delicate the necklace is. It is made by knitting three layers and then sewing the pearls on the bottom edge of each layer. This pattern is definitely something on the wish list. Twisted Owl’s “Birds of a Feather” Sock Yarn. This color scheme reminds me of Popsicle on a hot summer day. 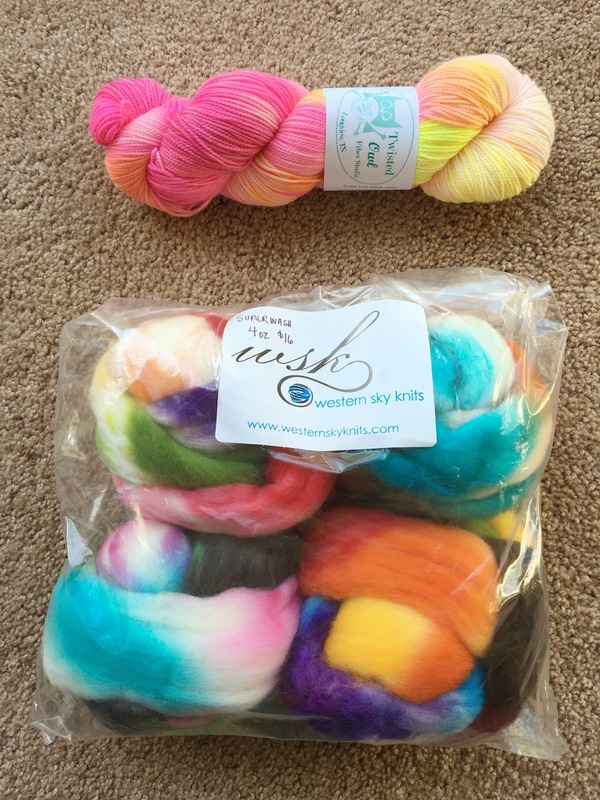 I also got this 4 pack of roving for $17 from Western Sky Knits! I have already started prepping my wool for my drop spindle. Stitches West is always a great time. It is a great way to hang with fellow fiber lovers. The one thing I would have liked to see is some more fiber demonstrations. 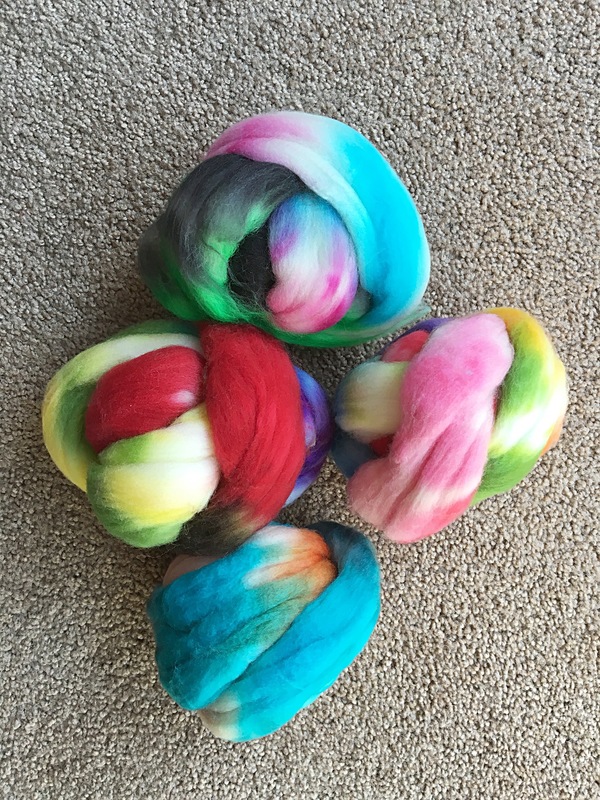 Something like spinning, dying, or unique ways to use fiber. I always love to see others crafting. It is so inspirational and motivating. Like promised I have pictures of my On the Beach sweater by Isabell Kraemer. I am 95% pleased with it. I love the colors and the cut, but the bottom of the sweater was driving me nuts. Essentially, you bind off from stockinette stitch, which naturally wants to roll upward. Ugh! Soooo I frogged the bottom back a row and ended up making a 1×1 rib at the bottom. Result: A Satisfied Knitter. I highly suggest this pattern as it is easy to follow, FREE, and the result has a flattering fit. 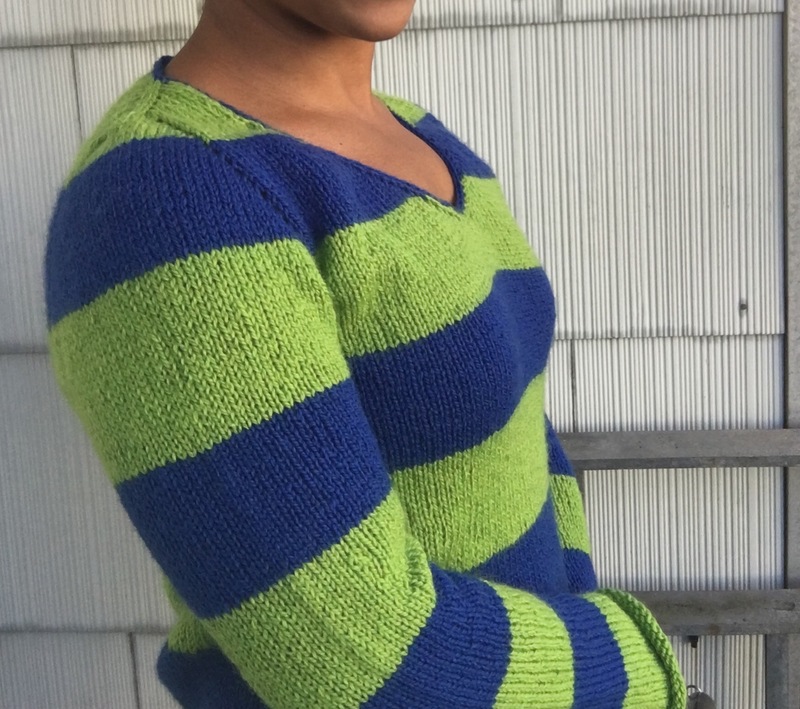 Check out this top-down knit on Ravelry when you get a chance. I hope all of my US readers had a lovely Valentine’s Day. In our household, we are not into the commercial side of Valentine’s Day. We usually exchange small gifts and then plan a fun activity to enjoy together. This year I made my fiancé the Antler Hat by Tin Can Knits. This hat is from their Pacific Knits Collection. This was a great knit. The pattern is free and it comes in sizing from kids to adults. I used Lion Brand Vanna’s Choice in Charcol Grey. 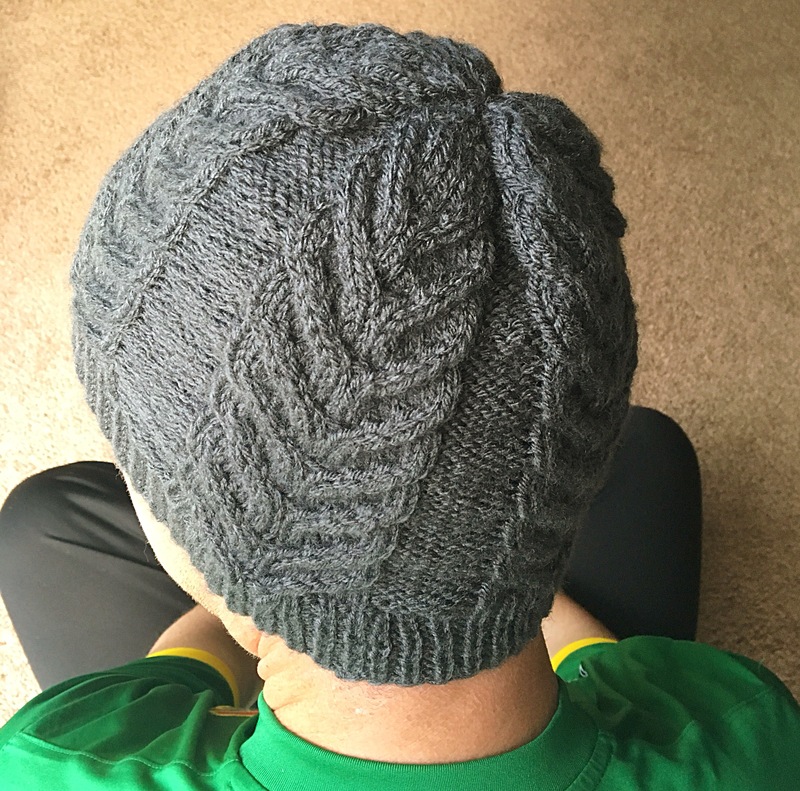 I did not make as many cables as the pattern called for ( I only made 7 before decreasing) as my fiancé doesn’t like the brim folded up. I got a “Wow!” with an overjoyed look. I think I did well 😉. This hat is well timed as he is headed on a week- long ski trip tomorrow. 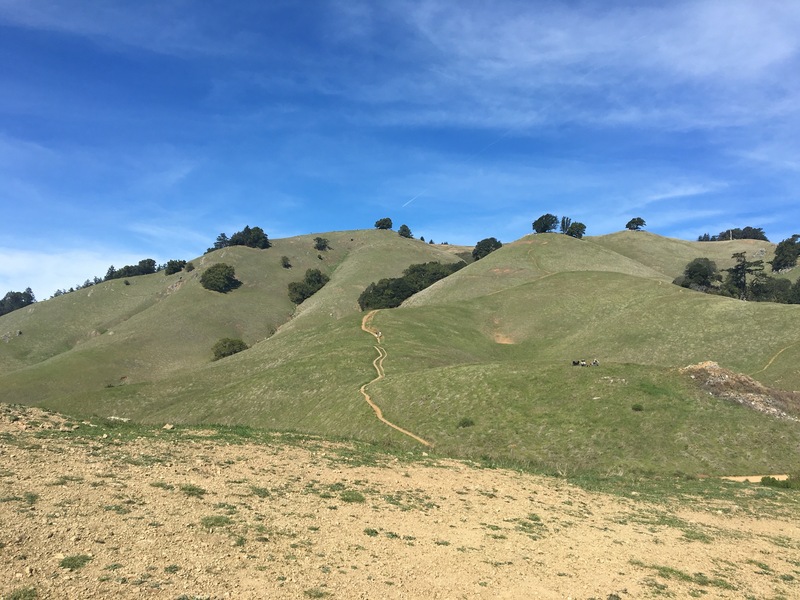 Later in the day, we went on a 7 mile hike in Marin County, California. 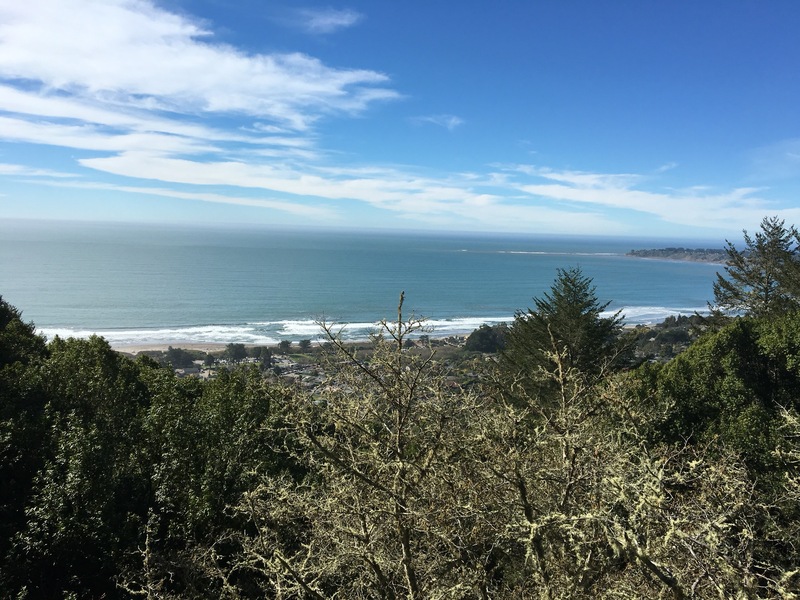 We started at Stinson Beach and headed up the mountain on Matt Davis Trail. 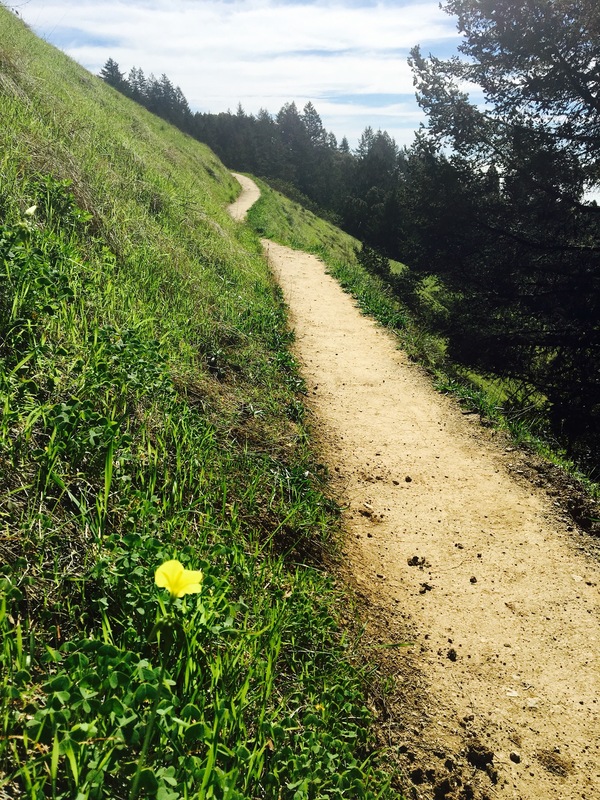 I appreciated the switchbacks on the trail as we accented 2153 ft above sea level. Switchbacks make hiking soooo much easier. 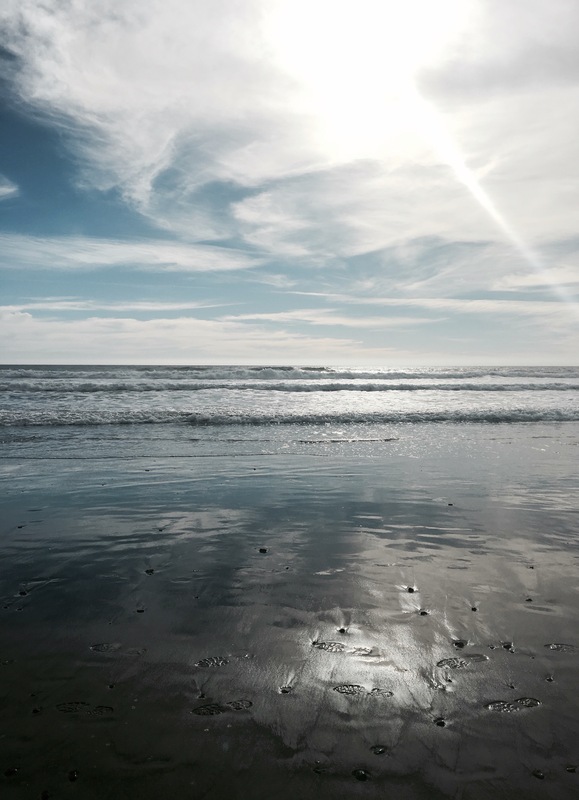 The views of the Pacific Ocean were great. 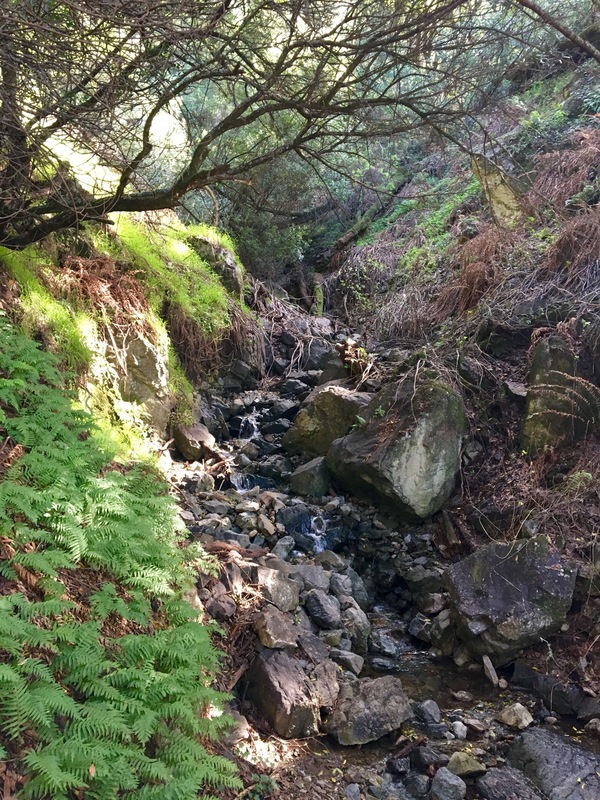 We then headed down the mountain on Steep Ravine Trail and later cut over to Dipsea Trail to take us back to the beach. Steep Ravine Trail was the best section of the hike. 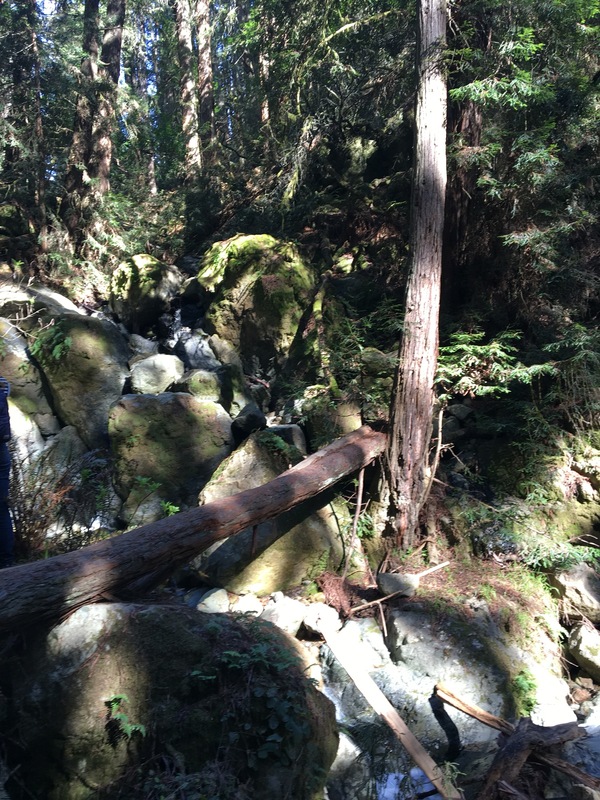 Imagine being in a wooded wonderland covered in ferns, Redwoods, and huge boulders surrounding you on all sides. It was beautiful. At the end of the trek, we headed to the beach for a few minutes. It was super crowded so we didn’t stay long. Who knew Valentine’s Day was also unofficial go to the beach day? 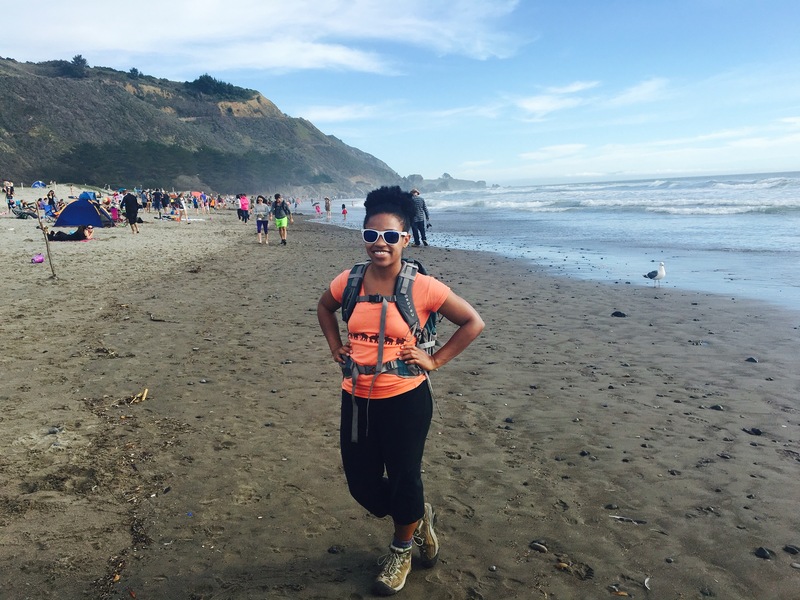 Hiking, beach time, and amazing company are some of the best ingredients for a day of love! I used the remaining Cascade 220 Sport from my On the Beach sweater ( I swear there will be some photos of it soon). I casted on 80 stitches and made a 2×2 rib. After that, I then just made up the pattern. Basically it is a single stitch alternating color pattern. The sizing came out a little small so this is defiantly a kid/ teen hat. 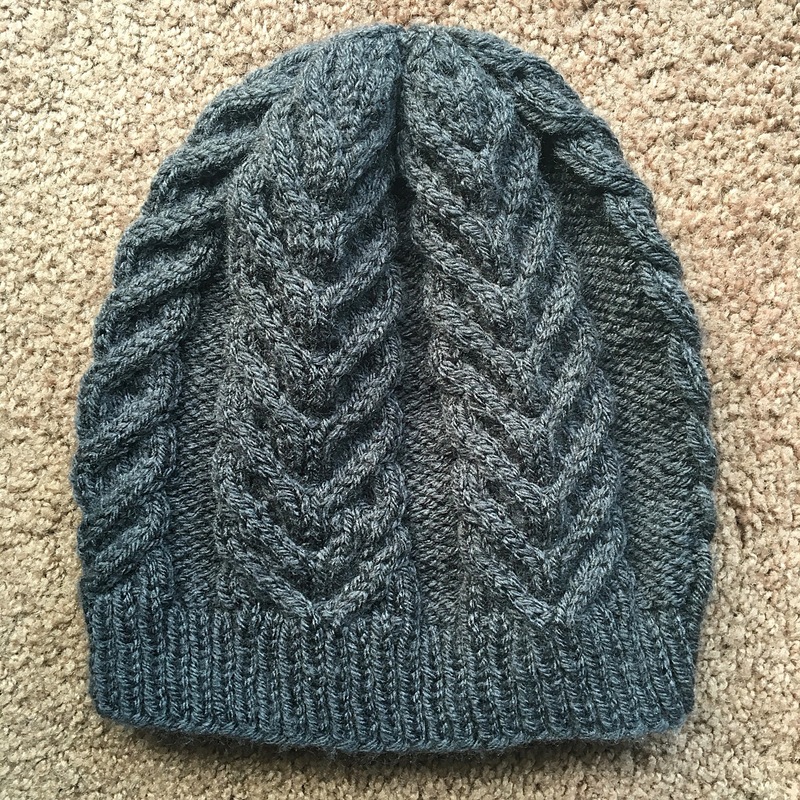 As I finished the above, I casted on the Antler Hat by Tin Can Knits. Someone in my house is expecting a handmade gift for Valentine’s Day ❤️. This book is such an antique. It was published in 1966! Despite its age, it is a great source of crafting. Think of it as the original Pinterest haha. Taking the construction paper and scissors, cut out 3 hearts (small, medium, large). Use the hole puncher to make a hole at the top and bottom of each heart. Using your Sharpie, write your Valentine’s Day message. Make a knot in one end of your string. Put the other end of the string down into the bottom hole of the biggest heart. Pull through. Place the same end of the string up through the hole at the top of the heart and pull through. Continue this with the other two hearts. I am not sure about the sizing of these socks. They look really wide for what I was guessing would fit 0-3 months. I guess bigger is better? I love making baby stuff (it is quick and super cute), but I need to get better at sizing. I just eyeball it. Yet, I am rarely around infants so I don’t really know if my eyeballs are calibrated correctly hahah. I guess this needs to be one of my crafting goals for 2016.